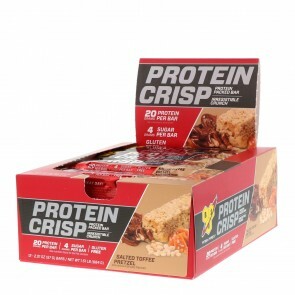 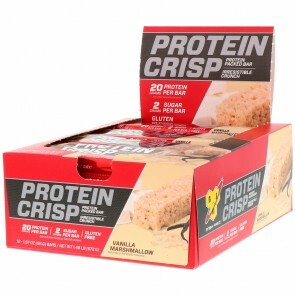 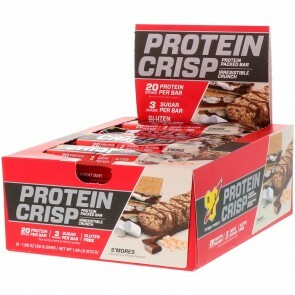 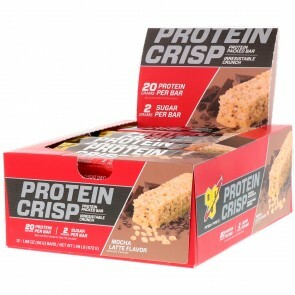 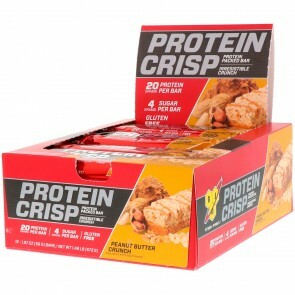 Protein bars are targeted to people who primarily want a source of protein that doesn't need preparation. 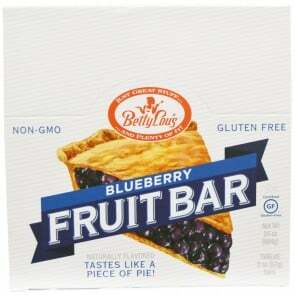 There are different kinds of food bars to fill different purposes. 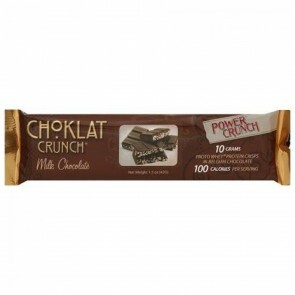 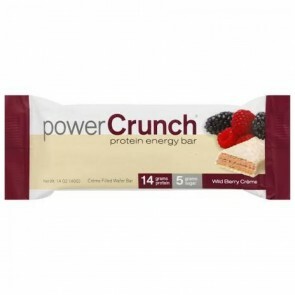 Energy bars provide the majority of their food energy(calories) in carbohydrate form. 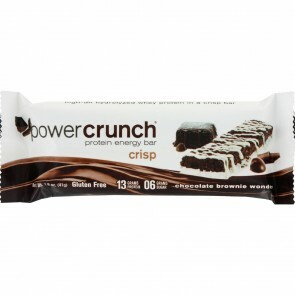 Meal replacement bars are intended to replace the variety of nutrients in a meal. 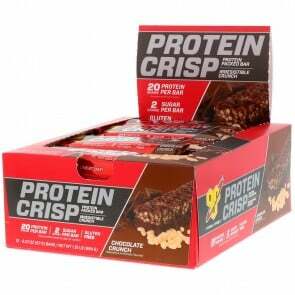 Protein bars are usually lower in carbs than energy bars, lower in vitamins and dietary minerals than meal replacement bars, and significantly higher in protein than either. 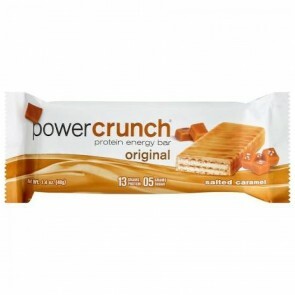 Protein bars are mainly used by athletes or exercise enthusiasts for muscle building. 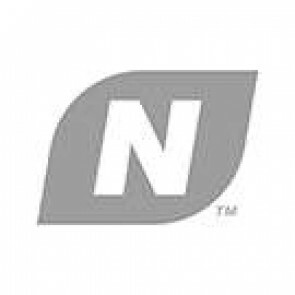 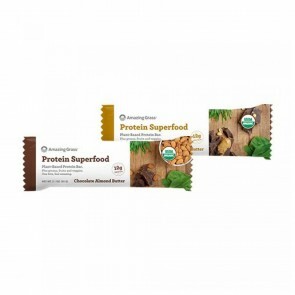 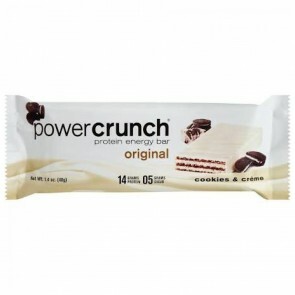 Shop for low carb protein bars, meal replacement and energy bars from the industry’s top brands today. Betty Lou's - Fruit Bars Gluten Free Blueberry - 2 oz.